Meet Ordinary, he lives in a place where everyone lives in the Comfort Zone, and everyone is the same. Until one day, Ordinary decides to leave the Land of Familiar to pursue his Big Dream, no matter the Border Bullies that block his true potential. 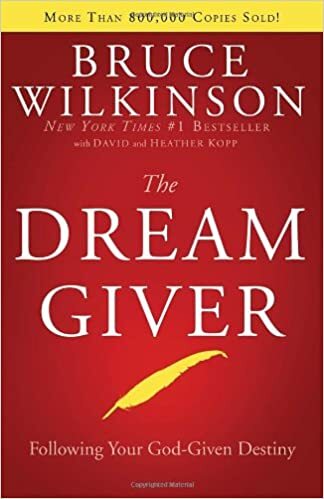 I think this book is a great reminder that anyone could achieve their dreams. Even though there will be some roadblocks, we can always think our way through the problem, not around. 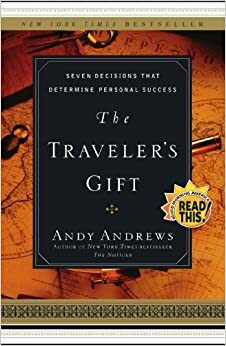 It is a fantastic book that will question your way of thinking, and it will help you explore yourself and your values. Everyone should seriously read this great book. Anyone who wants to expand their horizons, and create a different way of thinking. I hope you like it as much as I do! Macy is a teenage girl who is suffering from the death of her father during one of their daily runs. She gives up running and keeps to herself. Her boyfriend Jason doesn't listen to her about her unhappiness. He is away at camp, and she sends him an email telling him she loves him. Jason rejects her love and tells her they need a break. Macy is hurt but then she finds a job catering food where she befriends her coworkers. Wes and Kristiy learn throughout the story of the toubles Macy is facing. Wes and Macy begin to play a game called Truth where they revel their secrets to each other. They connect more and later throughout the story they become a couple after some obstacles. The Truth About Forever is an interesting book. It makes you realize that not letting your feeling out damages you emotionally and physically. I love how Dessen tells Macy's story heartfully. I would recommend this book to anyone who likes a good romance story or a book that gives a good life lesson. You should really consider reading this book. Chicken Soup for the Teenage Soul II is a book of powerful and inspirational short stories written by teens, for teens. These life lessons cover a wide variety of topics, including relationships, acts of kindness, physical and emotional struggles, and many more. Chicken Soup for the Teenage Soul II was the first book I've read in the series, and hopefully will be the first of many that I'll get. This book had many stories that I related with, and made me smile, laugh, and even get some tears in my eyes. This book, along with others in the series, is a must-have for teen readers, as it has something for everyone. This book basically tells teenagers that when they are dealing with harsh times, they are not alone. Meetings at the Metaphor Cafe is about a book of four unique teenagers who meet at the Metaphor Cafe to discuss the inspiring lessons of their English teacher, Mr. Buscotti (or Mr. B, for short). Mr. B inspires his students in many different ways, from music to dancing. 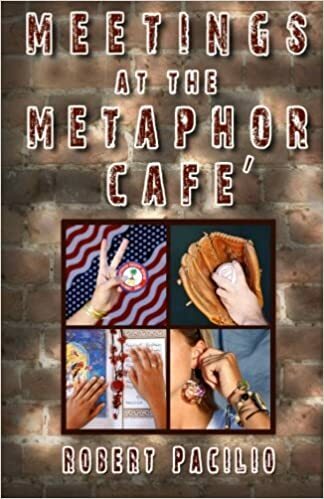 Meetings at the Metaphor Cafe is among one of the best high school books I have ever read. The story is written in four points of view, from the four main characters, making it easier to understand their personalities and conflicts. Mr. B is an amazing teacher, and the author's writing makes you feel like you're in his class! EVERY high school student and teacher should read this book! Meetings at the Metaphor Cafe gives you a highly inspirational experience that few other books can replicate! 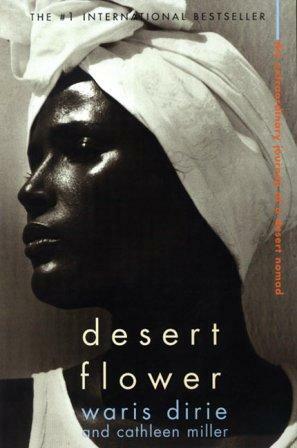 Desert Flower was written by a well-known model Waris Dirie. The most amazing factor of this book is that this is a true story and is still as or more interesting than fiction. The reader explores the life of a circumcised woman in Somalia and all of her obstacles. I love this book based on the fact that Waris Dirie's life as a child must have been difficult, and you explore a different country with different cultures. The type of society we pretend doesn't exist is still alive and well in other countries. This book is an eye- opener to our lack of knowledge beyond our country. I would certainly recommend this book to older teens due to the inappropriate and intense scenes. This book truly captivates the reader and reinforces the lesson that not all of our lives will be easy and there will be challenges we must overcome. The title is a symbol, because a beautiful flower or woman like Waris can grow from anywhere, even in the desert, and still prosper. This book was about a girl in China who pretended to be a boy. All she wanted was to be chosen by one of the mighty dragons. She risks her and her master's lives just to get away from living like a peasant. All in all, Eon was an amazing book. It makes you think of how anyone can become something truly great. Whether a girl or boy, you can do anything if you just set your heart on it. If you love great fiction stories or magical dragons, you would love Eon by Alison Goodman. She makes the words come off the page and into your minds to really connect with the book. This book really is chicken soup for the teenage soul; it's about real life experiences that real teenagers braved through. This book is comprised of over 50 stories, relating to the typical issues that we all face. It reminds us that we aren't the only teens dealing with these problems. I think that this book is great because it's a great turn-to book when you need some good old comfort. It's about stories and lessons that have been shared by fellow teens/adults. I would recommend this book for anyone 11 years old or older. It's the perfect book to turn to when you're feeling down. If you love real stories on life lessons, you'll absolutely love Chicken Soup for the Teenage Soul III!